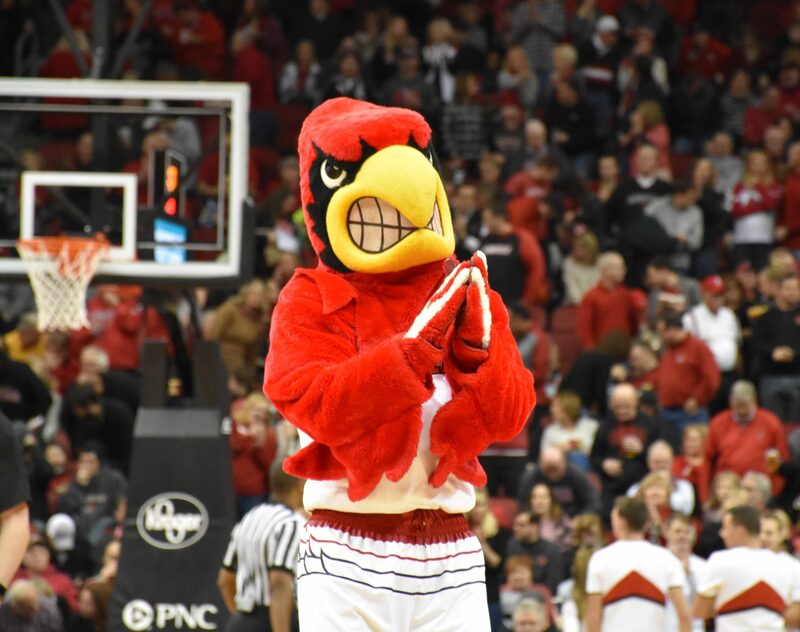 Searching for the biggest games happening in Louisville athletics in the next month? Look no further. The Cavs are currently in second place in the ACC with a 5-1 record. Winning eight of their last nine, UVA has four players averaging 10 and 11 points per game. U of L will take on the Panthers for senior day where they will recognize Myisha Hines-Allen’s career. Pitt is currently under .500. Familiar foes, Louisville and Syracuse have faced off at least once in 13 of the last 14 seasons. Louisville is 12-5 in the span. The Tar Heels (currently No. 16) travel to U of L and a battle for the top of the ACC could be on the line. The teams are currently second and third in the conference. Baseball’s home opener is Wednesday, Feb. 21 at 3 p.m., but their first weekend series is against the Penguins. Louisville is ranked in the top 20 by two publications. The lone January game on this list, the Cards celebrate senior day against the Hoosiers. Coach Scott Teeter’s first home game will be against the Golden Eagles. Last year, Louisville lost to the Pioneers 11-10 in a triple overtime thriller. DU (14-4 in 2017) gives U of L an early season challenge. Coach Mark Beckham’s team can set the tone for the season with an early season win over the Fighting Irish. ND advanced to the second round of the NCAA tournament last season. You can follow Dalton Ray on Twitter @dray5477 and Matt Bradshaw @BradMatt8.